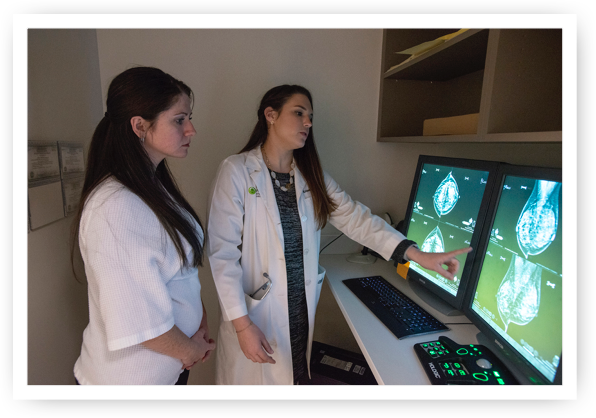 In an effort to continue providing the highest quality of care, we now offer a High Risk Breast Clinic for patients who may have an increased risk for developing cancer. 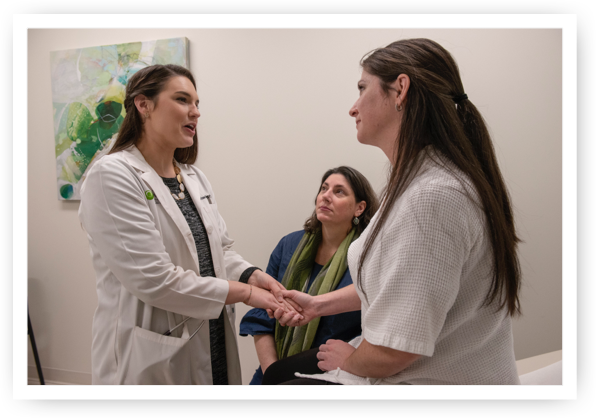 At the Margaret West Comprehensive Breast Center, our physicians, staff, and community outreach liaisons walk hand-in-hand with patients throughout their healthcare journey. As part of this commitment, it is our priority to ensure that you are equipped with the necessary resources and education regarding your general breast health, as well as information on breast cancer and the importance of early detection. In an effort to continue providing the highest quality of care, we now offer a High Risk Breast Clinic for patients who may have an increased risk for developing cancer. I Have Been Identified as High Risk. What Does that Mean? Being identified as high risk does not mean you will get breast cancer. It simply means you may have one or more risk factors that could possibly increase your chances of developing breast cancer and you should consider advanced screening and preventative measures to ensure early detection and improved prognosis. This tool helps medical professionals estimate a woman’s risk of developing invasive breast cancer over the next 5 years and up to age 90 (lifetime risk). It uses a woman’s personal medical and reproductive history and the history of breast cancer among her first-degree relatives (mother, sisters, daughters) to estimate absolute breast cancer risk—her chance or probability of developing invasive breast cancer in a defined age interval. Margaret West High Risk Breast Clinic? 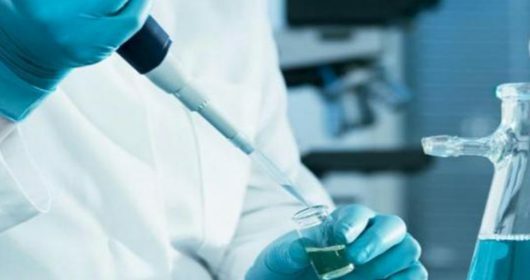 In-depth evaluation and customized long-term surveillance plan including a hereditary Cancer Risk Assessment and/or Genetic Testing when appropriate. Clinic-wide access to the most revolutionary breast screening tools available, including 3D Mammography, providing our team of specialized radiologists with the highest-quality images available that improves early detection of breast cancer while reducing the number of false positive results. Preventative interventions including surgical options and/or medical treatment when necessary. Consultation with a High Risk specialized Nurse Practitioner who will serve as your point of access to our multidisciplinary team of experts in breast radiology, pathology, genetic counseling, breast surgery and/or oncology. Access to support services such as support groups, psychological, and social services as well as nutrition and exercise programs designed to reduce diet and lifestyle related risk.